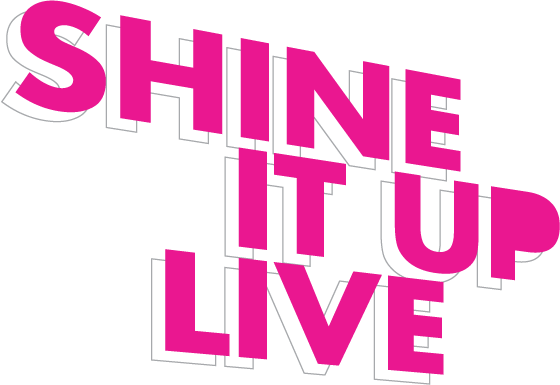 Tickets for Shine It Up LIVE! are on sale now. 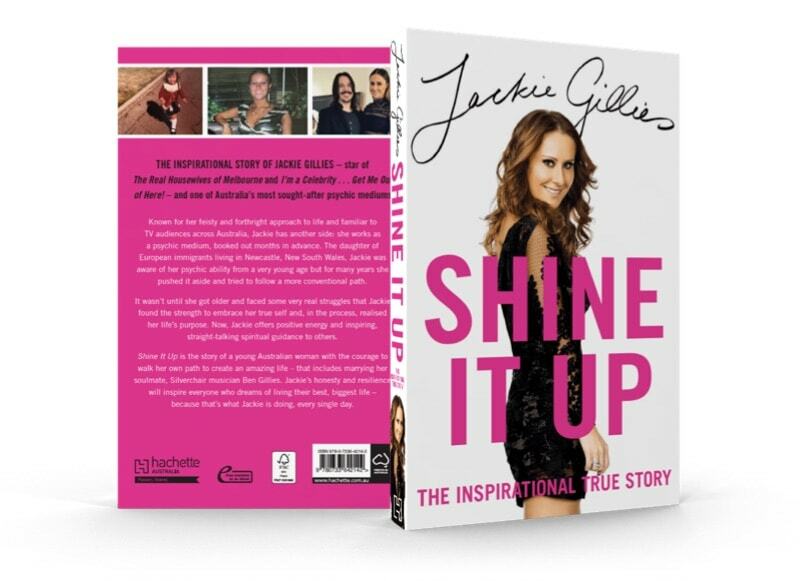 To join Jackie for a night of inspiration, click on your venue choice below and follow the prompts. Throughout the night, Jackie will share her incredible personal story, connect with audience members, and bring her unique brand of magic into your life.